Zack Snyder has announced his Justice League follow-up. Snyder will adapt Ayn Rand’s 1943 novel The Fountainhead. The director confirmed the project after a fan, via the social-media site Vero, asked what his next movie would be. 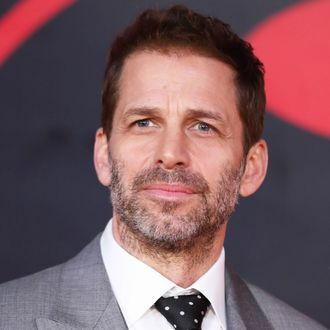 Snyder was previously developing a dramatic thriller called The Last Photograph, about a war correspondent and a special-ops soldier in Afghanistan who team up after an attack. Rand’s novel — a favorite of Paul Ryan and Donald Trump — is about a young architect who refuses to conform to the old guard architectural Establishment. Snyder told The Hollywood Reporter about his interest in adapting the novel in 2016: “I have been working on The Fountainhead. I’ve always felt like The Fountainhead was such a thesis on the creative process and what it is to create something,” he said. “Warner Bros. owns [Ayn Rand’s] script and I’ve just been working on that a little bit.” Rand’s novel was previously adapted into a movie in 1949, starring Gary Cooper and Patricia Neal, and directed by King Vidor. Though Snyder received the directing credit on DC’s Justice League, Joss Whedon did reshoots and postproduction, finishing the movie after the death of Snyder’s daughter. 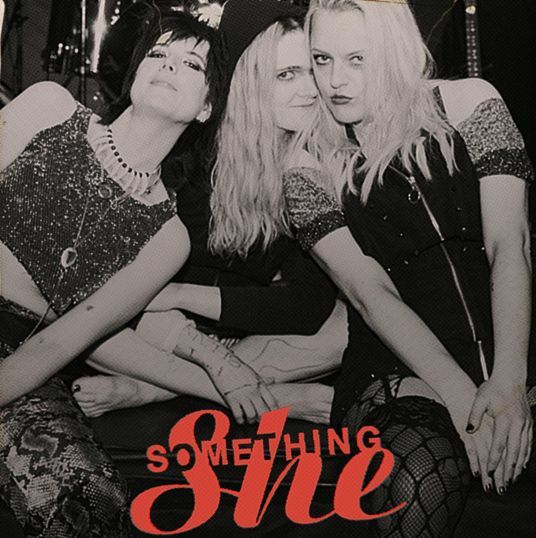 How Her Smell Dug Deep for Its Fake ‘90s Album Covers With Elisabeth Moss Director Alex Ross Perry and artist Teddy Blanks explain the references and Easter eggs in the fake album covers they created for the movie.